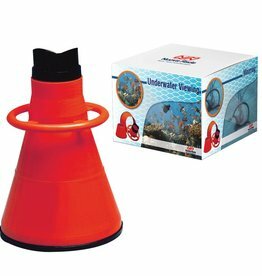 With the Aquascope you can watch underwater from the shore or from your boat. 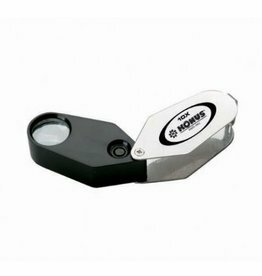 Suitable for education but also for scientific research. 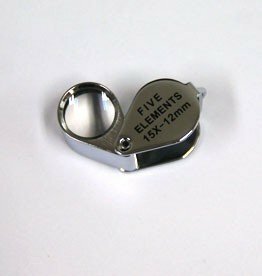 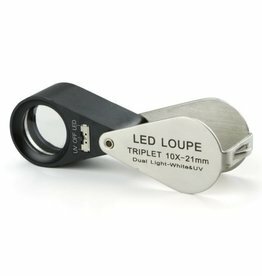 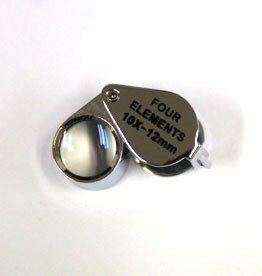 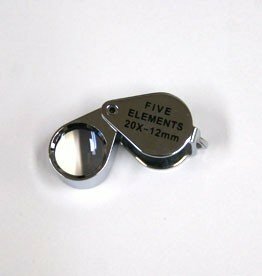 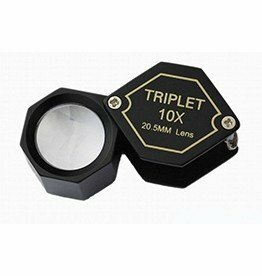 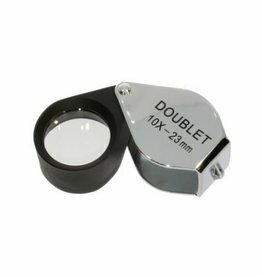 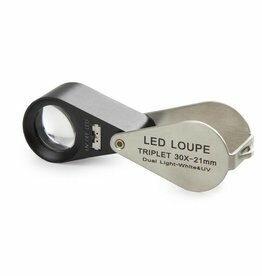 The super magnifier has a magnifying glass that magnifies up to 10x. 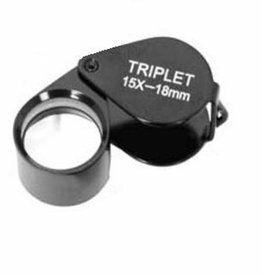 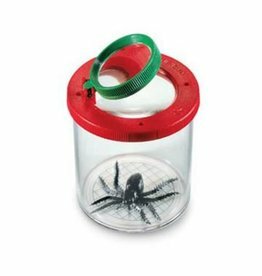 With this magnification, the smallest details of your trapped critters can be seen even better.